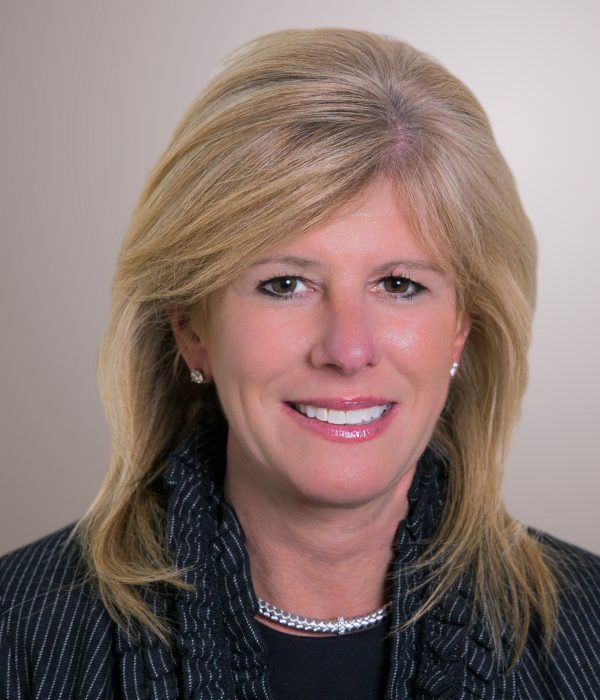 Shelly M. O’Neill is chief operating officer of O’Neill and Associates. In this capacity, Ms. O’Neill oversees all aspects of the firm with an emphasis on operations and business development. In addition, Ms. O’Neill leads O’Neill and Associates community relations practice, providing real estate developers and other clients with grassroots and government relations strategies to achieve their goals. Her expertise includes state and local permitting, zoning and licensing, as well as environmental issues. Combining grassroots organizing with media and government relations, Ms. O’Neill has lead teams on behalf of such clients as AT&T Wireless, Sovereign Bank, Walsh Brothers Construction, Lowes Home Improvement Centers and Tishman Construction. Prior to joining O’Neill and Associates, Ms. O’Neill was an aide to U.S. Sen. Edward M. Kennedy. There she was responsible for overseeing all constituent services related to city and local matters, health and human services, education, labor and banking issues. Ms. O’Neill serves on the Board of the Boston Harbor Association and the National Braille Press and is a member of the Boston College Club. She is active with Massachusetts General Hospital’s Bone Marrow Donor Search Fund. In 2004, the Boston Junior Chamber of Commerce honored Ms. O’Neill with its Ten Outstanding Young Leaders Award. Ms. O’Neill holds a bachelor’s degree in political science from Boston College.